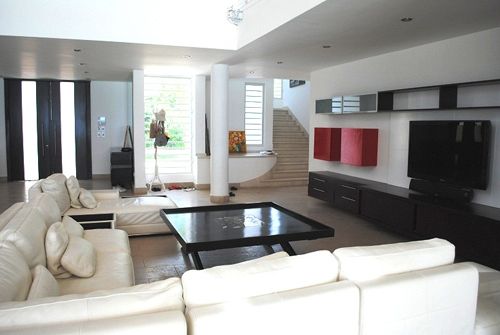 For the ultimate in luxury and cutting edge design, this contemporary architect designed villa for sale in Sosua. 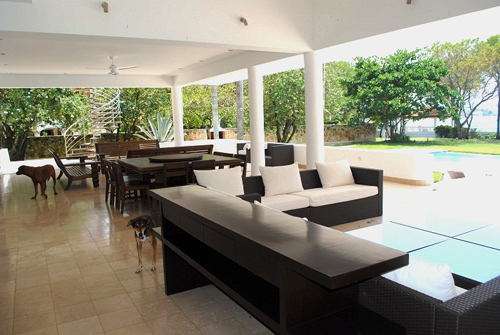 The luxury villa offers amazing views of the ocean, and the surrounding landscape. The well balanced architecture integrates almost seamlessly with the land. Extensive use of glass further develops the idea of a modern house, taking full advantage of the panoramic views. 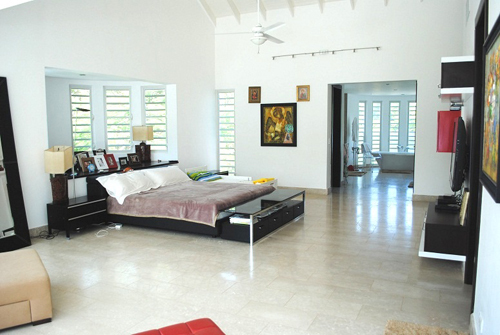 The house has an aesthetic with open style living areas, high ceilings and border-less inside / outside living. 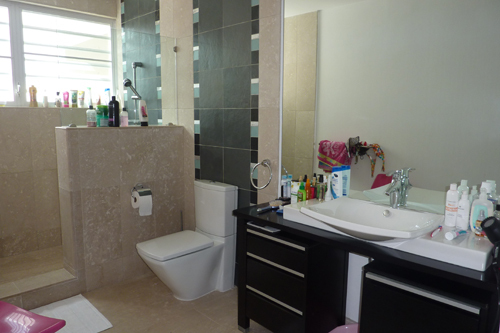 4 luxury bedrooms, each equipped with spacious closets and bathrooms. 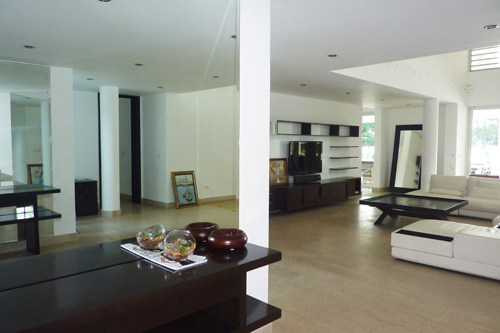 Gorgeous living room, where you can spend time with the whole family or with your friends. Exclusive terrace, divided into several parts for your convenience and a separate area for barbecues. 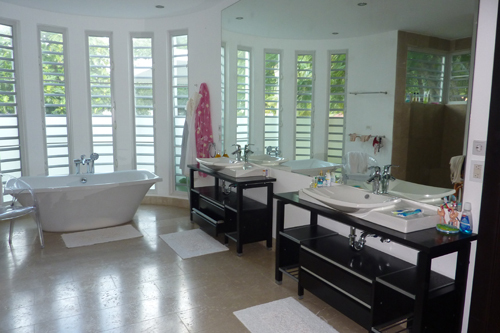 And of course, a sauna that has no analogues in the Dominican Republic. 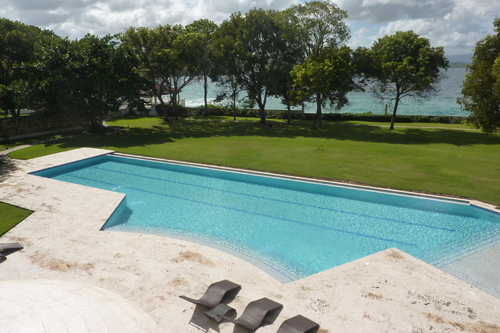 One of the standout features of this prestigious property is the large plot of land of complete with many trees, a beautiful swimming pool, chill out area and wonderful garden. 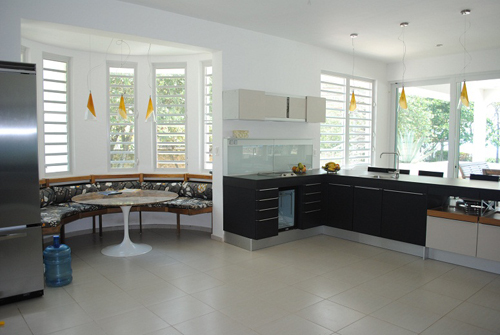 The modern villa features minimalist design and the house has been finished to the highest standard. 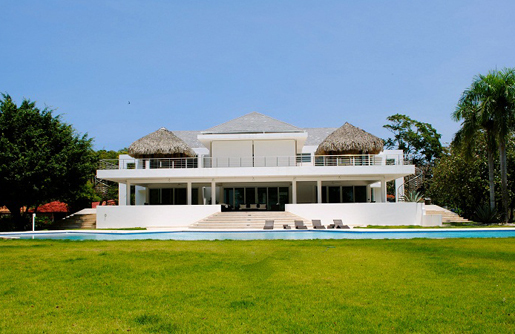 The villa's total living area is 1,200m2 and the house sits on a 9,197 m2 plot. There are open terraces, a large pool and 100m2 of covered terraces offering sweeping views of the surrounding landscape and the Atlantic Ocean. 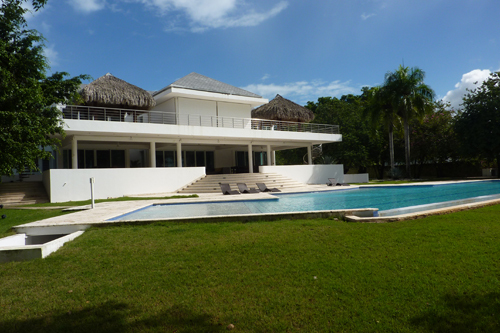 Only now you have the opportunity to buy one of the best villas of the Northern coast of the Dominican Republic.